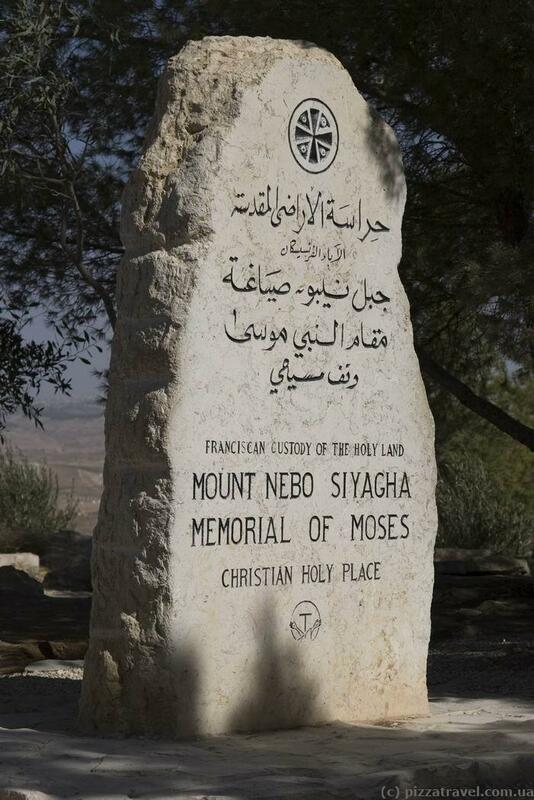 Mount Nebo is a holy place for Christians. From the summit, according to the Bible, Moses saw the Promised Land (old Palestine, the land to the west of the Dead Sea). Moses is also buried somewhere in the area, but the grave hasn't been found yet, although a memorial headstone is located at the top. Ancient mosaics, remains of the original church built at the end of IV century to mark the place of Moses' death, and remains of the Byzantine monastery of IV-VI centuries can be found at the top of the mountain. Sometimes Jerusalem is visible from here. 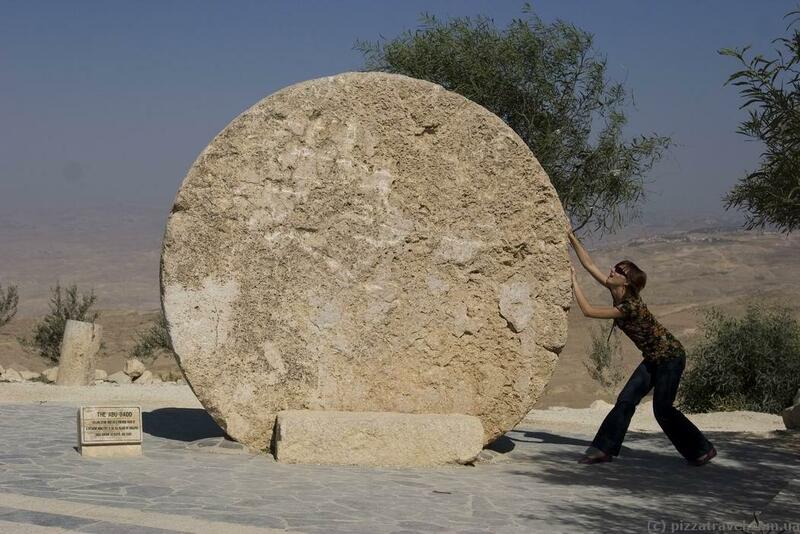 Getting there: The mountain is conveniently located between Amman and the Dead Sea and is very popular among tourists. 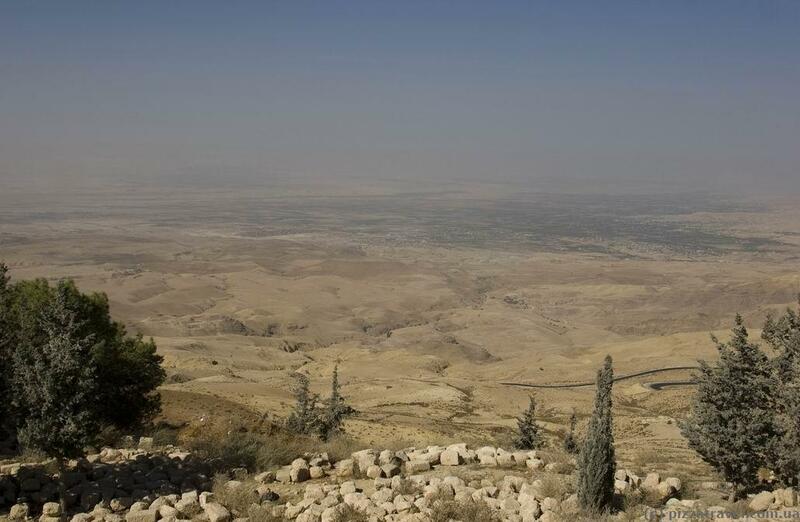 You can get from Amman to Madaba by minibus and then take a taxi from Madaba (10 minutes).